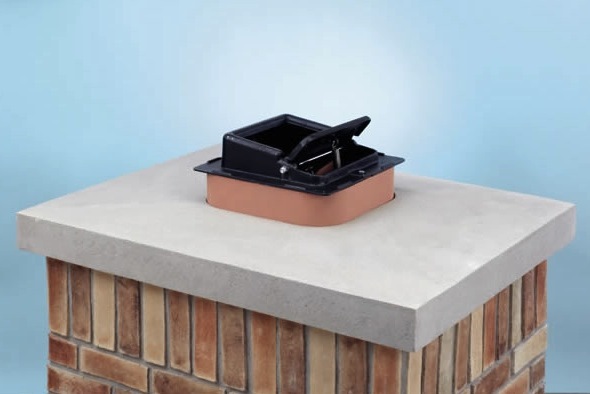 The Chimney Cap For Lyemance Damper is the perfect cap to fit over your chimney with a damper that is already installed. The cast aluminum damper has 3/4" aluminum mesh and is available in three sizes. It will easily mount atop a flue tile and seals tight with silicone rubber. 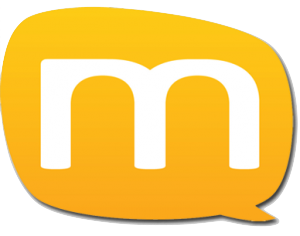 Click Here and Tell Us your Experience. Copyright 2016 Chimney Sweep Experts. All Rights Reserved.